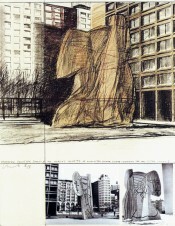 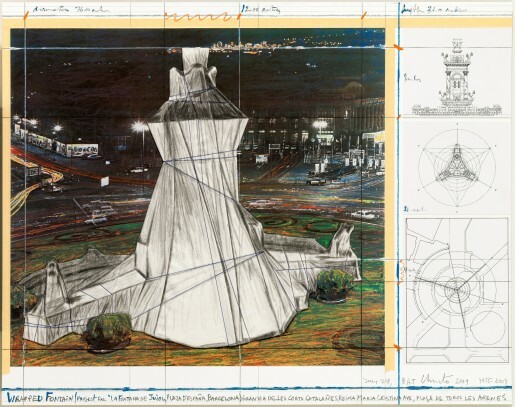 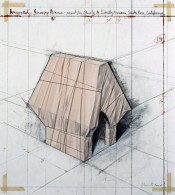 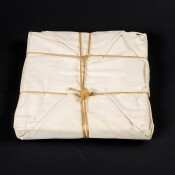 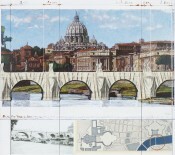 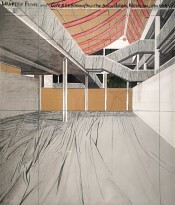 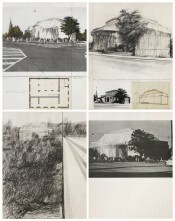 A concept already conceived in 1979, the 2009 lithograph of Christo's Wrapped Fountain combines a collage and technical drawings to illustrate his plan to wrap La Fontana de Jujol, Plaza de España in Barcelona. 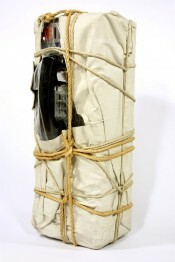 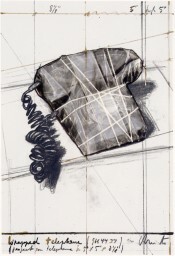 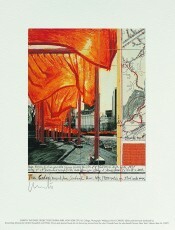 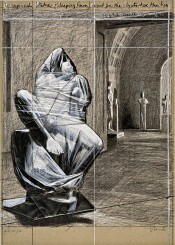 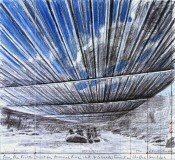 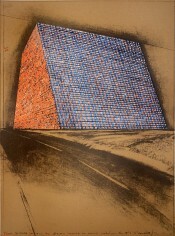 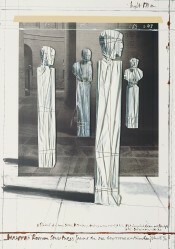 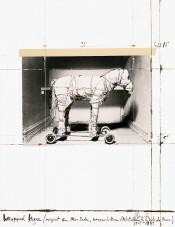 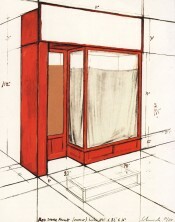 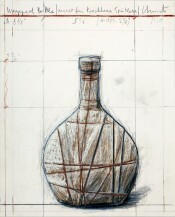 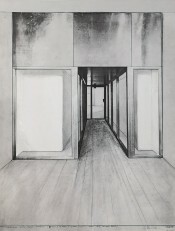 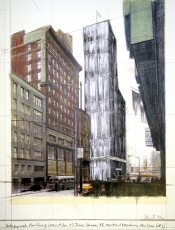 The lithograph captures Christo's vision of movement and the fleeting nature of his performative monuments. In keeping with Christo's ambitious, often difficult to enact proposals, this project is still yet to be realized.